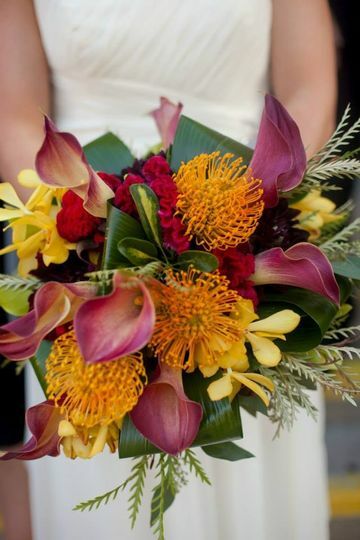 Daylily Floral Cascade will design amazing floral for your wedding. First of all, we listen to your vision for your special day. 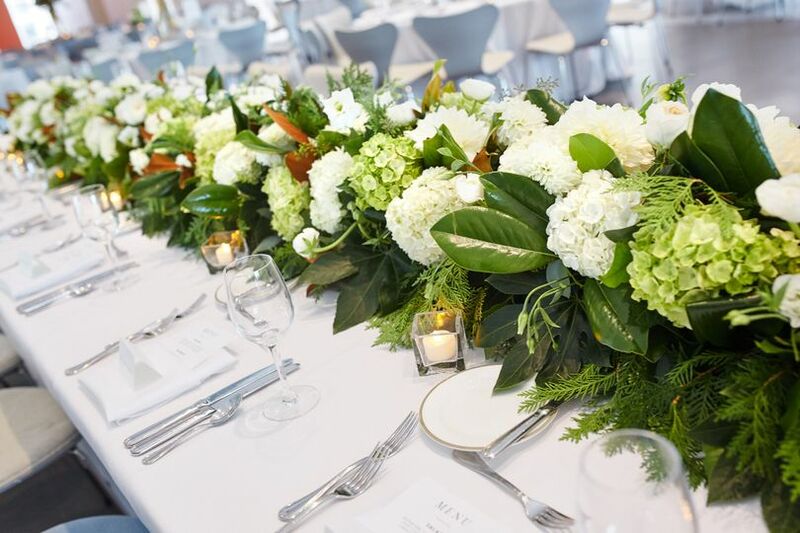 We ask that you bring any pictures that you have chosen to show your floral selection... That said, we can advise you with seasonal availability, pricing, color and flower selection and make your wedding floral unique. 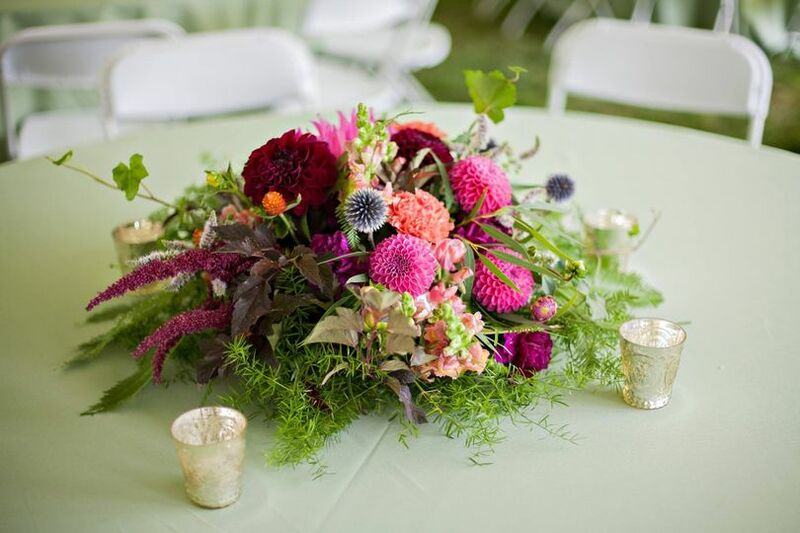 Mary Thomson, principle designer at Daylily has 30 years plus in wedding design. Our extensive rental selection of containers... silver, gold or glass will accent your floral wishes. 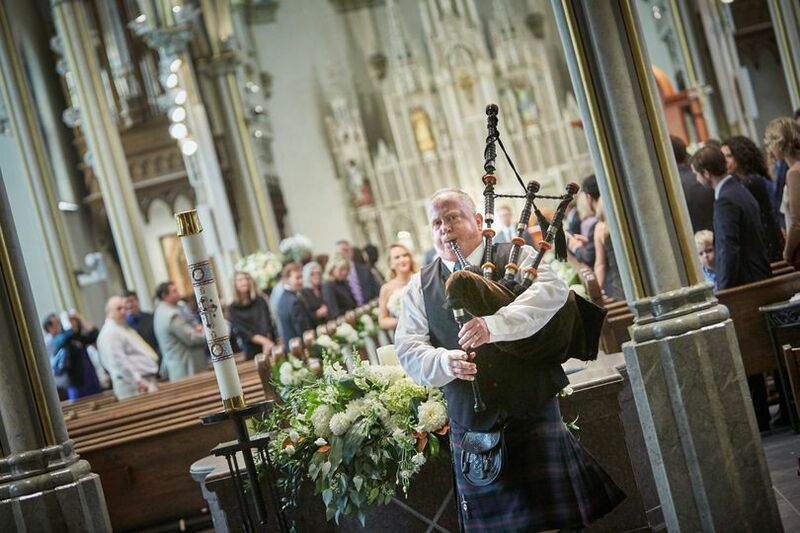 We deliver through out Grand Rapids and West Michigan to all wedding venues. We welcome you to bring your family and friends to come to your free wedding consultation. Daylily Floral Cascade has been featured in The Knot and also voted The Best Florist in Grand Rapids, Michigan for 6 years. 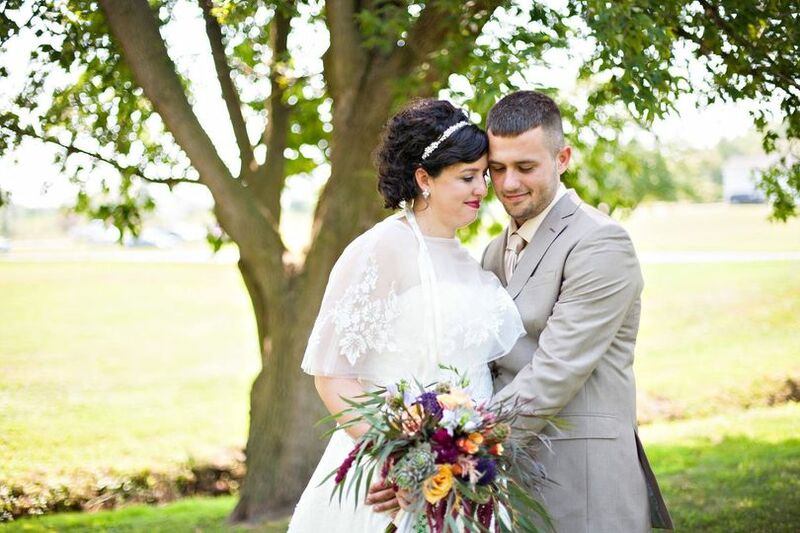 Our designer, Nathan, did designed his sister&apos;s wedding! I adore Mary and her entire staff at Daylily!! 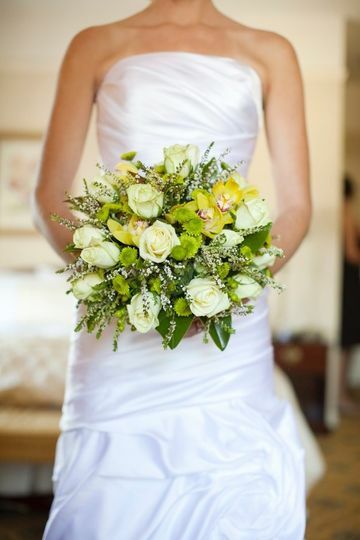 I have dealt with many florists for different events professionally and personally. I can say that Daylily is the best company that I have ever had the pleasure working with. 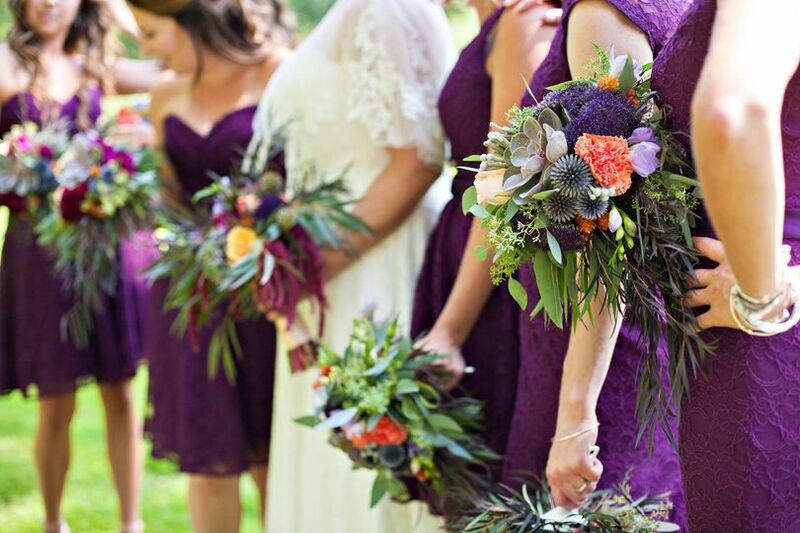 Not only are the florals incredibly fresh!! Mary and her staff somehow arrange the flowers to last for days following the wedding. I can't even begin to describe how exquisite the arrangements turned out for the wedding!! Everyone at the wedding were commenting on how gorgeous the arrangements were and I actually had guests asking me if they could take them home. That's when you know that your florist rocked!! Again, to anyone who needs floral arrangements for any occasion. Contact Mary at Daylily, she is clearly the best at what she does!! DAYLILY IS SIMPLY AMAZING!!! I wasn't even sure what I wanted for my wedding flowers, I had no pictures, no ideas...all I did was give them an idea of the "style" of our wedding and they made a masterpiece. When I entered the church and the reception hall on my wedding day, I had absolutely NO idea what my flowers were going to look like...which for a bride, can be a little un-nerving. Daylily was able to come up with exactly what I wanted when I didn't even know what I wanted. 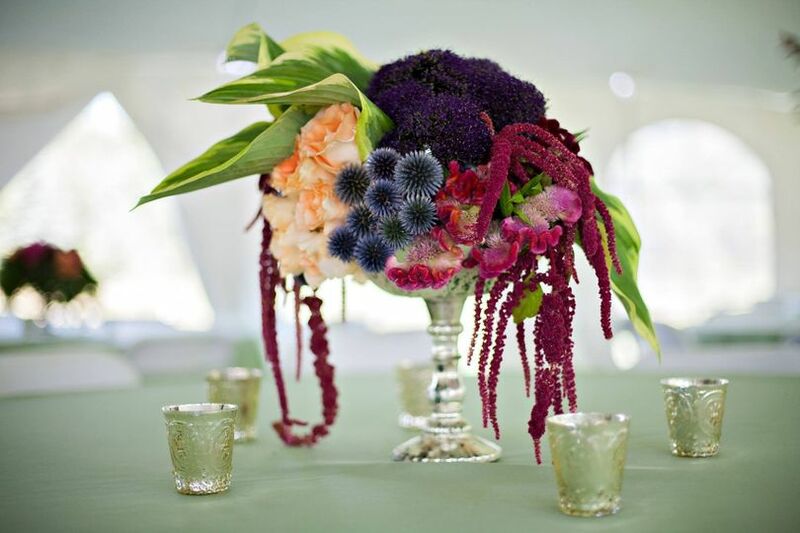 I was taken aback and my guests never stopped gushing about the beautiful arrangements. I would very HIGHLY recommend this florist to anyone. Mary was wonderful to work with! We had a general idea of what we wanted for our flowers, but her creativity took those ideas beyond anything we could've imagined!